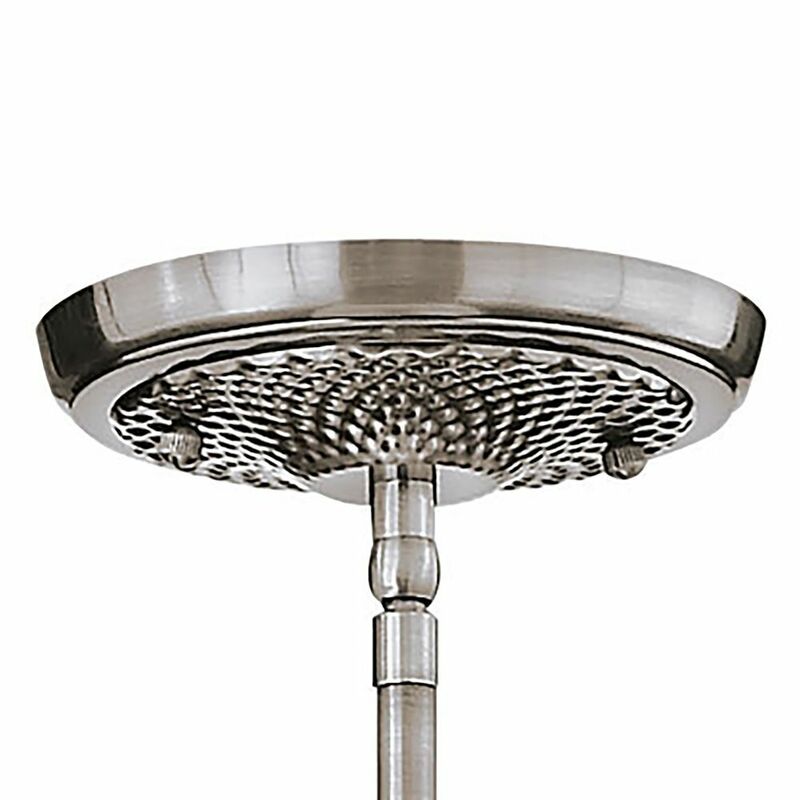 The following are detailed specifications about the Polished Antique Nickel Pineapple Mini-Pendant. 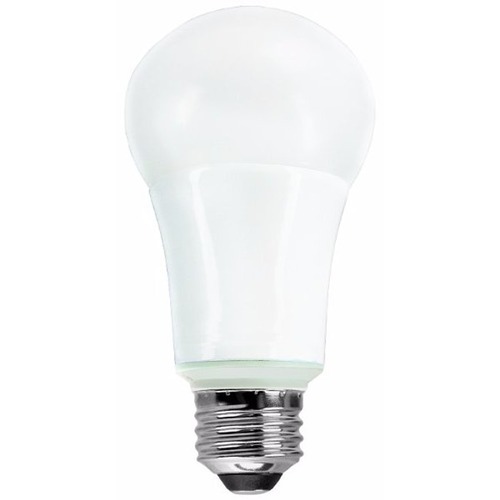 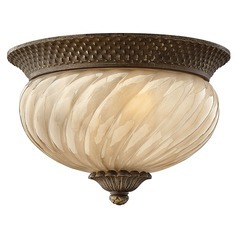 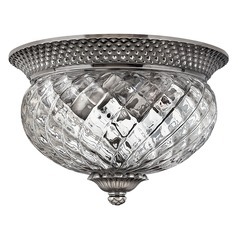 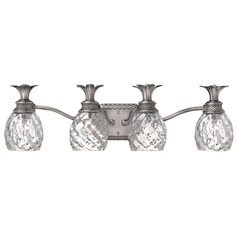 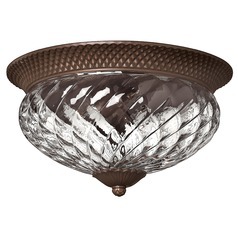 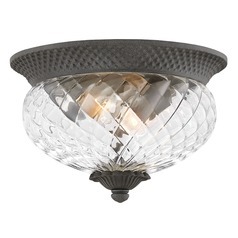 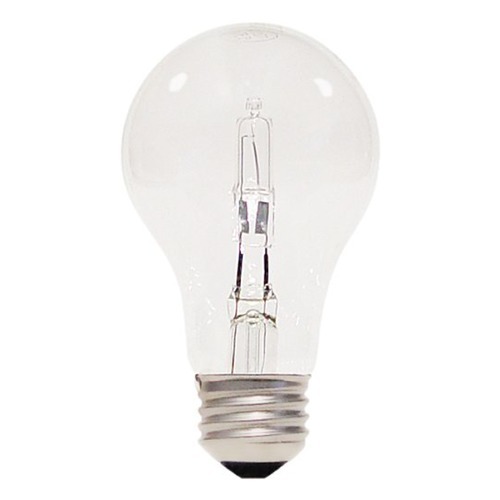 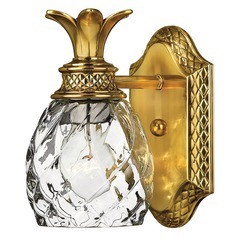 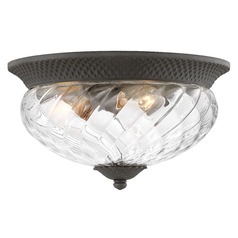 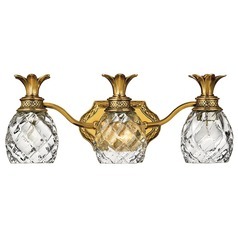 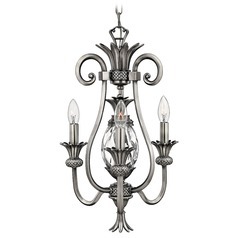 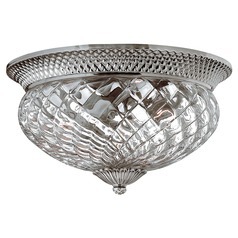 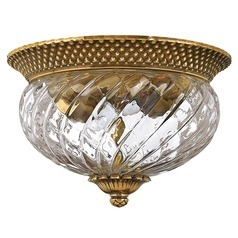 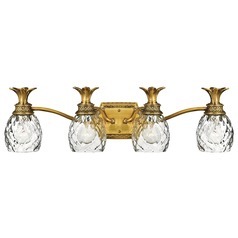 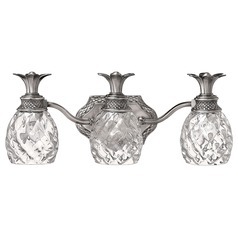 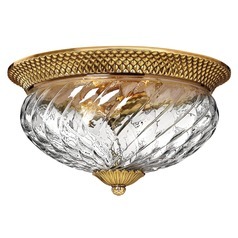 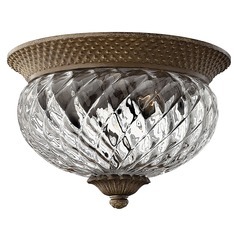 Polished antique nickel with hand-blown clear optic glass. 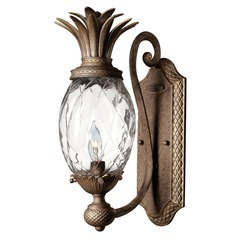 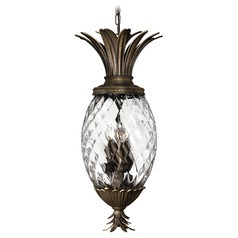 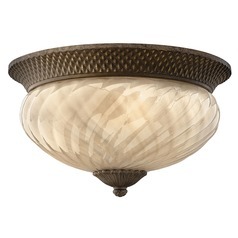 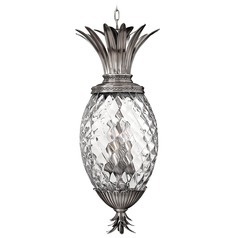 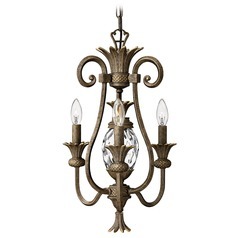 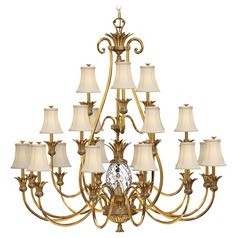 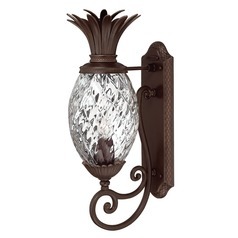 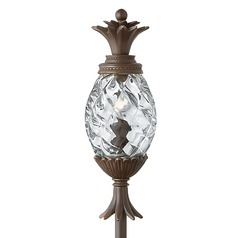 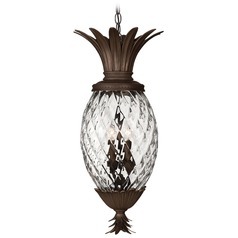 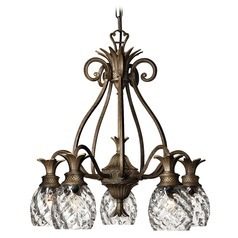 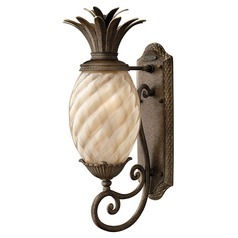 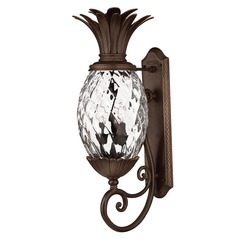 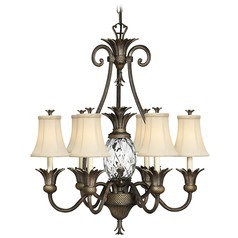 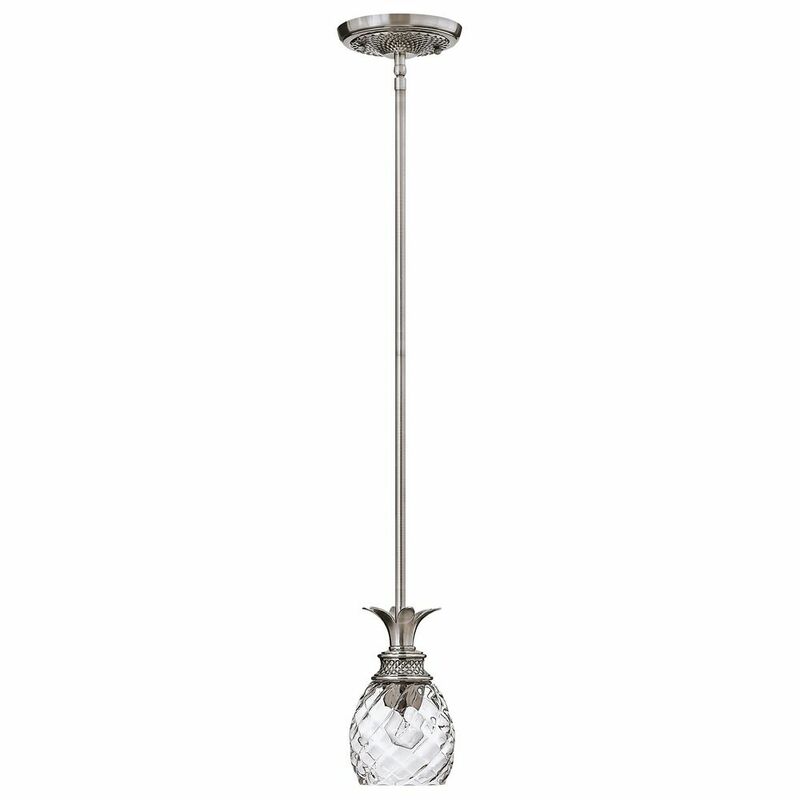 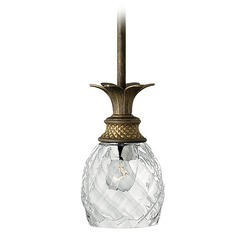 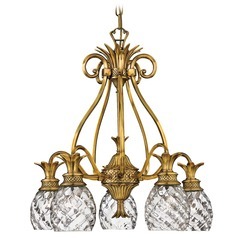 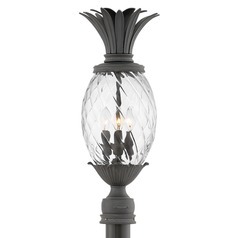 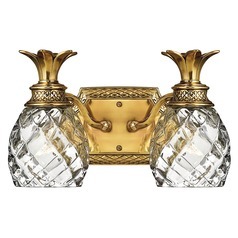 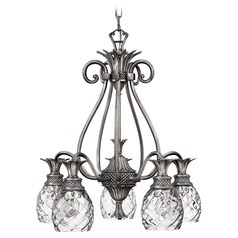 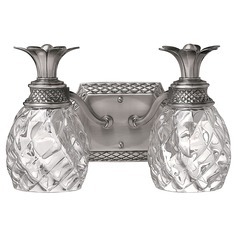 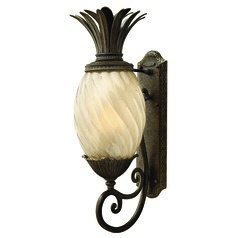 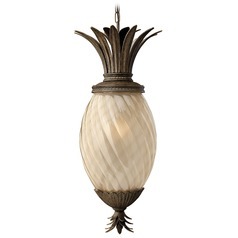 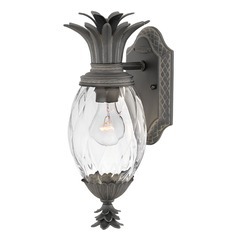 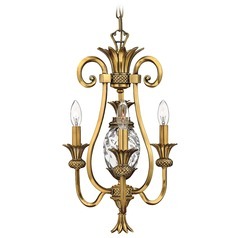 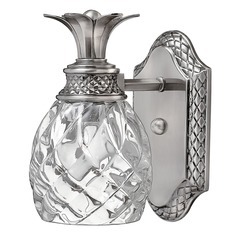 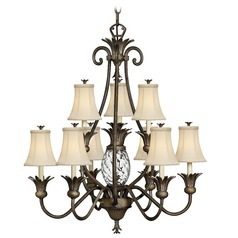 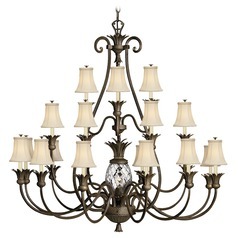 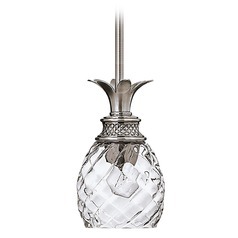 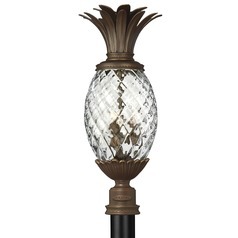 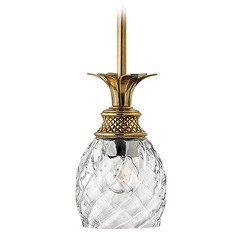 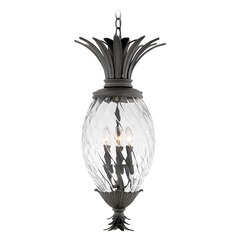 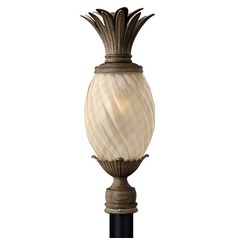 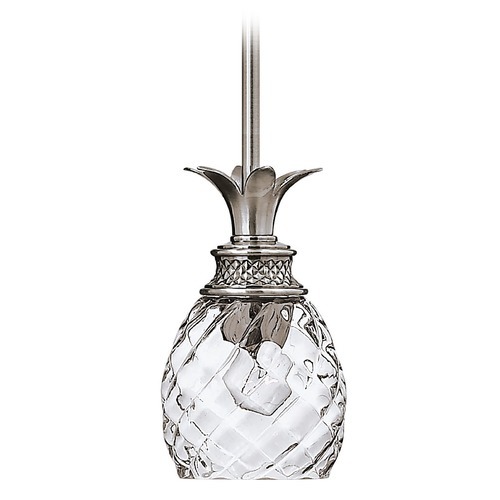 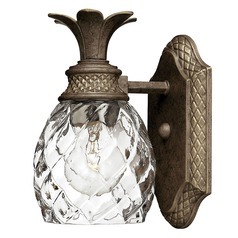 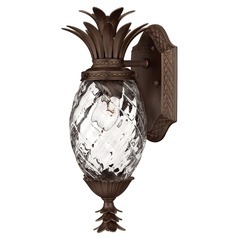 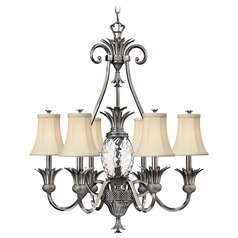 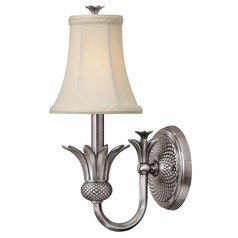 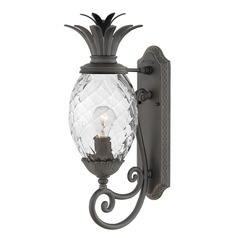 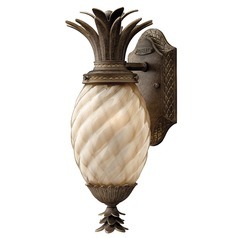 This Polished Antique Nickel Pineapple Mini-Pendant is part of the Plantation Collection from Hinkley Lighting. 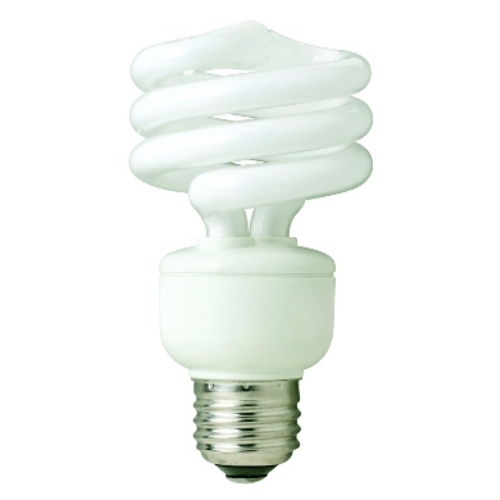 The following items are also part of the Plantation Collection.